With my birthday rapidly approaching, I realized it was that sacred time again in which I get to pick out my traditional “gift-to-me item.” This year, I decided I needed more firepower in my pocket. For the last two years, I have carried a Spyderco folding pocket knife as my utility tool of choice. While it served it’s purpose gallantly, it was clearly time for an upgrade. After a bit of research and some quality time with amazon.com, I decided on the Leatherman Skeletool (pictured right). The text that follows is my first impressions and use review after five days of regular carry. 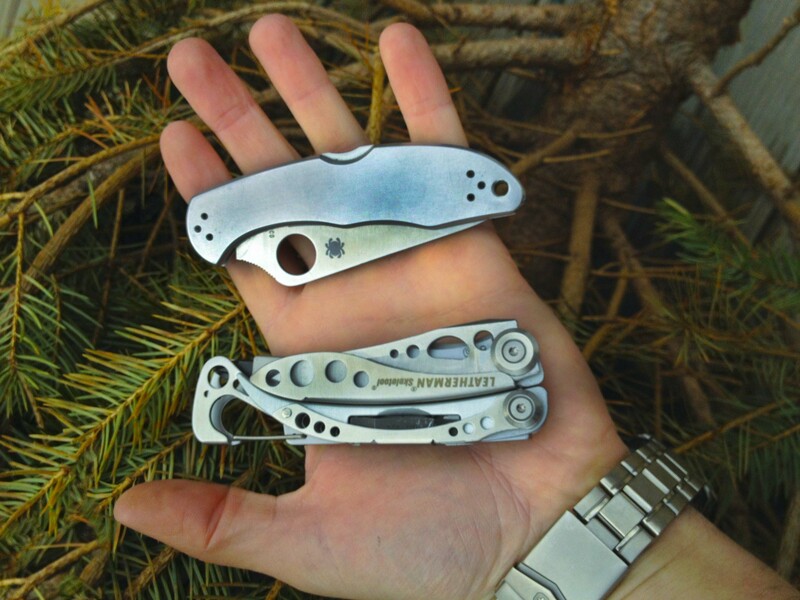 Size – the skeletool is almost exactly the same size as my folding knife (see picture at bottom), and weighs just a bit more. 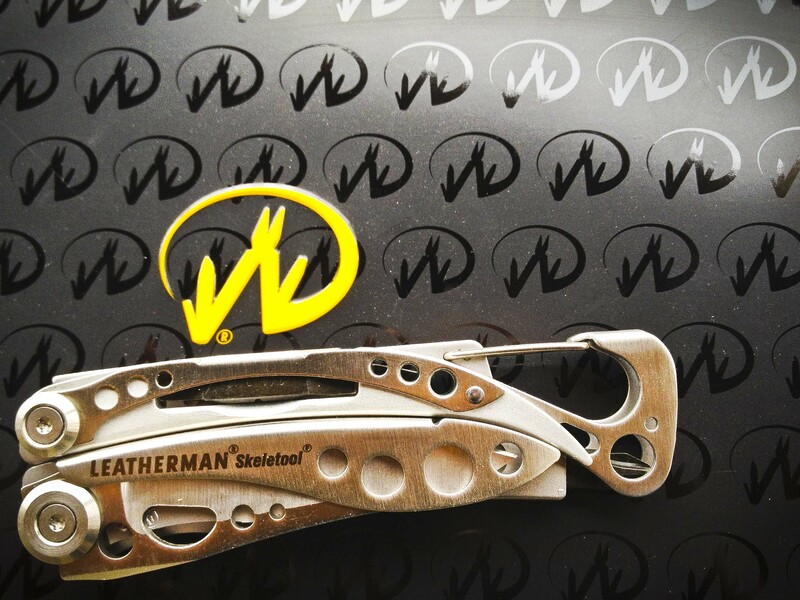 The capabilities – The skeletool includes only the essential tools you will need on a regular basis, unlike the more traditional Leatherman multitools that were the equivalent of McGuyver’s knife on steroids. The knife – the knife blade is easily deployed with one hand without opening the rest of the tool. This feature makes the blade just as convenient as a traditional folding knife. As an added bonus, it is RAZOR sharp out of the box. The bottle opener – now you have an excuse to carry the single most useful tool in your pocket without feeling like a weathered booze hound. Screwdriver bits – Total time it took me to loose my first bit: Three Days. The interchangeable bits are very handy, except that they are a unique size. This means that every time you loose one, you can’t simply run down to the hardware store and spill 25 cents. Leatherman does offer an expanded driver set that is compatible for around $35.00…..I see many of these being purchased in my future. No file – The one tool that I found myself using repeatedly on my traditional multitool was the metal file. I used it for sharpening fishing hooks, removing burs, and many random metal-forming tasks all the time. I realize that few people would use this tool consistantly enough to add the required weight to the skeletool, but I will miss it. Whether it’s your birthday, a holiday, or just a day that you feel you should do something nice for you, do yourself a favor and go pick this little hotrod up. You won’t be sorry (You may actually catch yourself searching for an excuse to pull it out of your pocket.